There are now three confirmed cases of the MERS virus in the US. The US Centers for Disease Control (CDC) announced today that an unidentified Illinois man tested positive for the deadly respiratory virus yesterday, two weeks after the first confirmed case of MERS in the US. According to the CDC, the man was in close contact with the Indiana patient who was the first in the US to officially contract the virus. Before the first patient knew that he had MERS, he held a 30- to 40-minute, face-to-face business meeting with the man from Illinois, according to NBC News. 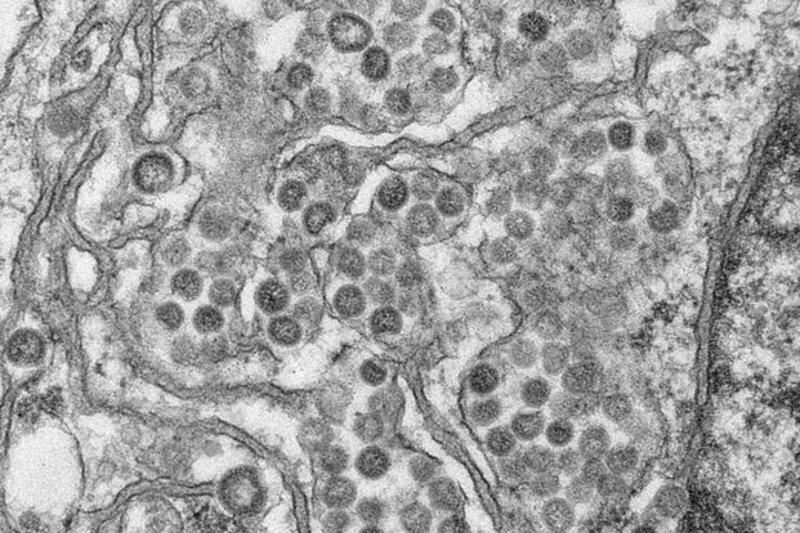 This marks the first known transmission of the virus on US soil — the other two patients are thought to have contracted the virus abroad.